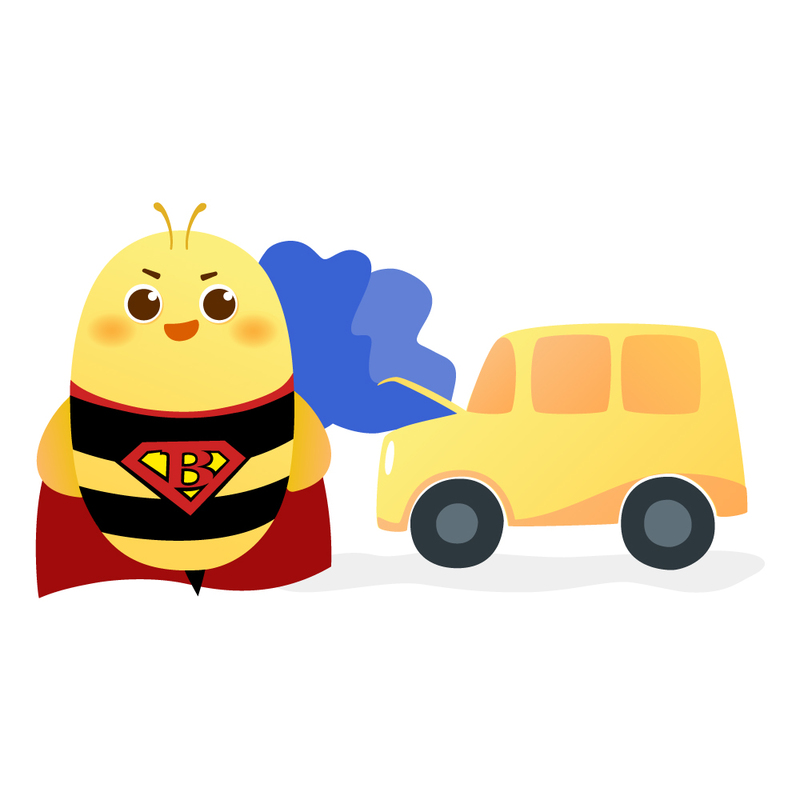 Let us Bee the heroes in your life! When your employer partners with HoneyBee, together we help save you from the stress of unplanned expenses. Begin your path to financial wellness today. Short on cash for gas or groceries before payday? honeybee will advance up to $75 from your next paycheck. unplanned medical bills or car repairs? Get an extra week’s pay To Help manage unexpected expenses. got financial questions or concerns? Your personal financial counselor is here to help. How can I better manage my monthly budget? 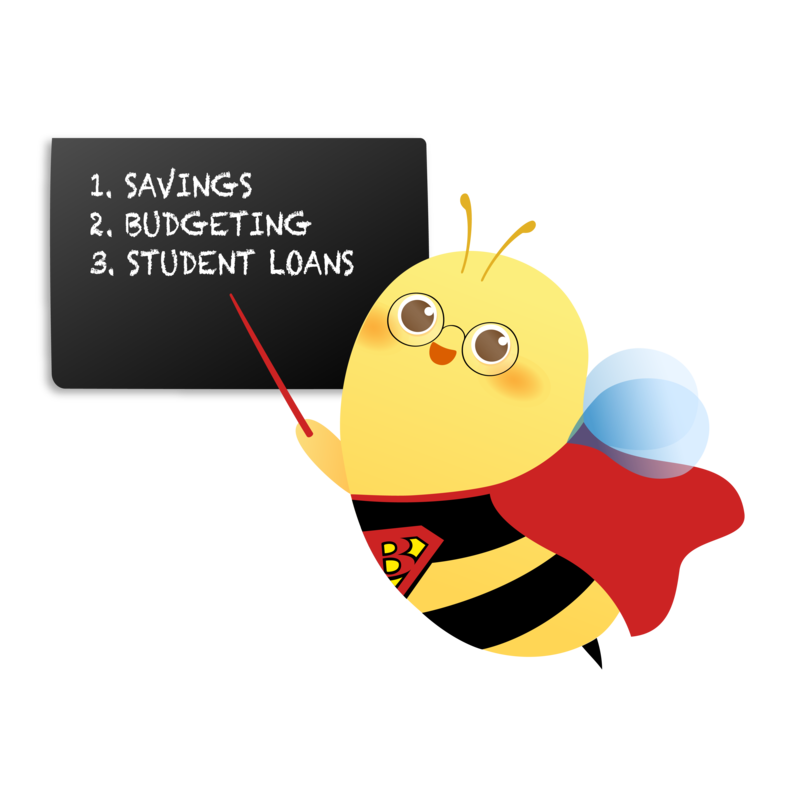 How do I manage my student loan debt effectively? Over 100 million Americans are living paycheck to paycheck and are falling through the cracks in our traditional banking system. Our promise is to deliver safe and affordable financial products to all working Americans and to provide the tools that your workforce needs to become financially healthy. My car broke down and suddenly I had to come up with $900 for repairs. I was short $500 and luckily HoneyBee provided me with the remaining funds right away! Due to a medical emergency, I incurred over $1,500 in credit card debt last year. 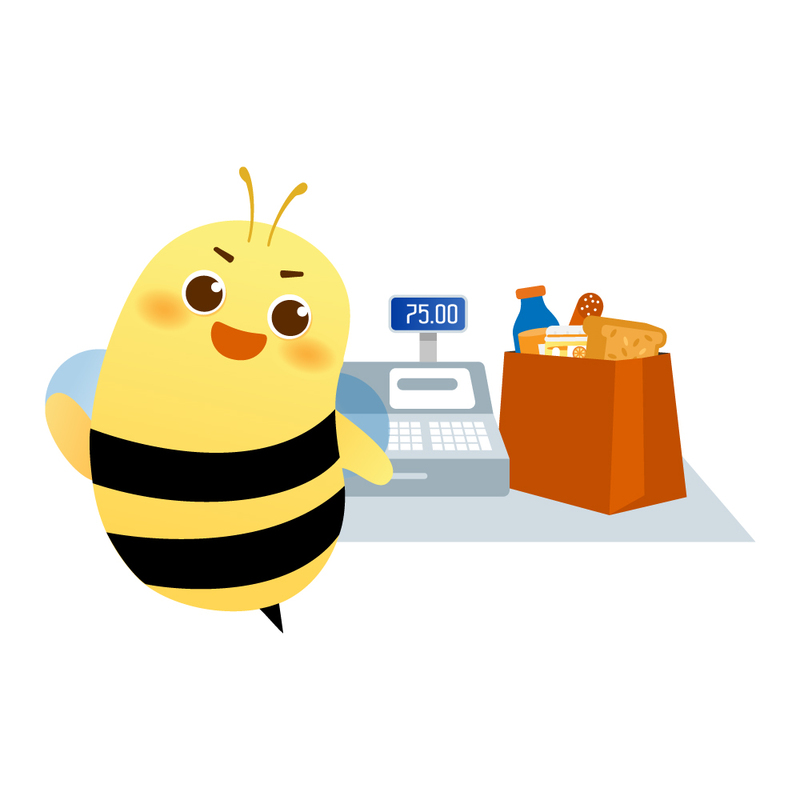 With HoneyBee, I was able to pay down my credit cards and start off fresh! I didn’t know much about building credit. 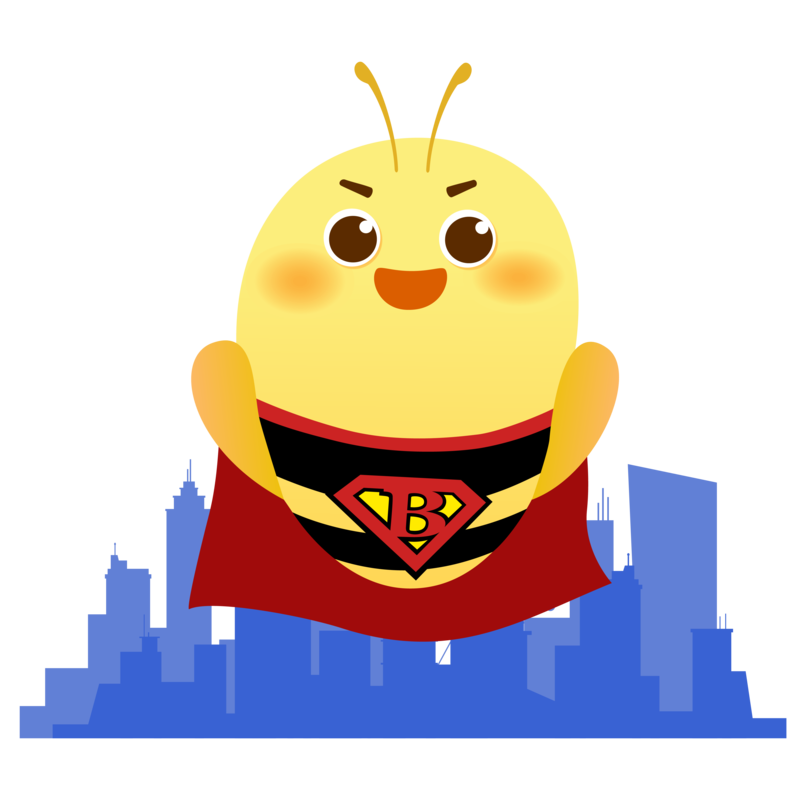 After speaking with the HoneyBee team, I’ve used their program to build up my credit score and manage my debts! Are You An Employer With 100+ Employees? HoneyBee is FREE for employers and easy to set up. Learn more today! (1) California Residents: Ziero Financial Inc. dba HoneyBee is licensed by the Department of Business Oversight, pursuant to the California Finance Lenders Law, license #6052829. Ziero Financial Inc. dba HoneyBee is compliant with the Equal Credit Opportunity Act. For example a 3-month $2,500 loan from us with a stated interest rate of 0% and a loan origination fee of $50 would require 7 scheduled semi-monthly payments of $365 for an effective Annual Percentage Rate (“APR”) of 11.94%. Eligibility is not guaranteed, and requires that lending capital is available to fund your account and that you meet credit and other conditions. All loans are issued by Ziero Financial Inc. Borrower must be a U.S. citizen, permanent resident or be in the United States on a valid long-term visa and at least 18 years old. Valid bank account and Social Security Number are required. Improvement in your credit score is dependent on your specific situation and financial behavior. Failure to make monthly minimum payments by the payment due date each month may result in delinquent payment reporting to credit bureaus which may negatively impact your credit score. This product will not remove negative credit history from your credit report. Results not guaranteed. (2) Arizona Residents: Ziero Financial Inc is licensed by the Arizona Department of Financial Institutions, license #CL-0947964. Ziero Financial Inc. dba HoneyBee is compliant with the Equal Credit Opportunity Act.